Multi-platinum, GRAMMY®-nominated SoCal hard-rockers P.O.D. will release their ninth studio album, The Awakening (T-Boy/UMe), on August 21. The evocative album, produced by the band’s long-time collaborator and friend, Howard Benson (My Chemical Romance, Kelly Clarkson), features 10 tracks and special guests Maria Brink from In This Moment and Lou Koller from Sick of it All. Beginning today, The Awakening is available worldwide for preorder on CD, digital, and vinyl LP. Preorders for the digital album on iTunes unlock the rousing lead single, “This Goes Out To You,” for immediate download. P.O.D. is on tour throughout the summer and well into the fall, with confirmed shows in more than 25 U.S. cities (confirmed dates below; more to be announced). Before heading out on tour, P.O.D. will celebrate the release of their new single, “This Goes Out To You,” by performing a special pre-game ‘Party at the Park’ set at San Diego’s PETCO Park this Friday, June 12 (San Diego Padres vs. Los Angeles Dodgers). 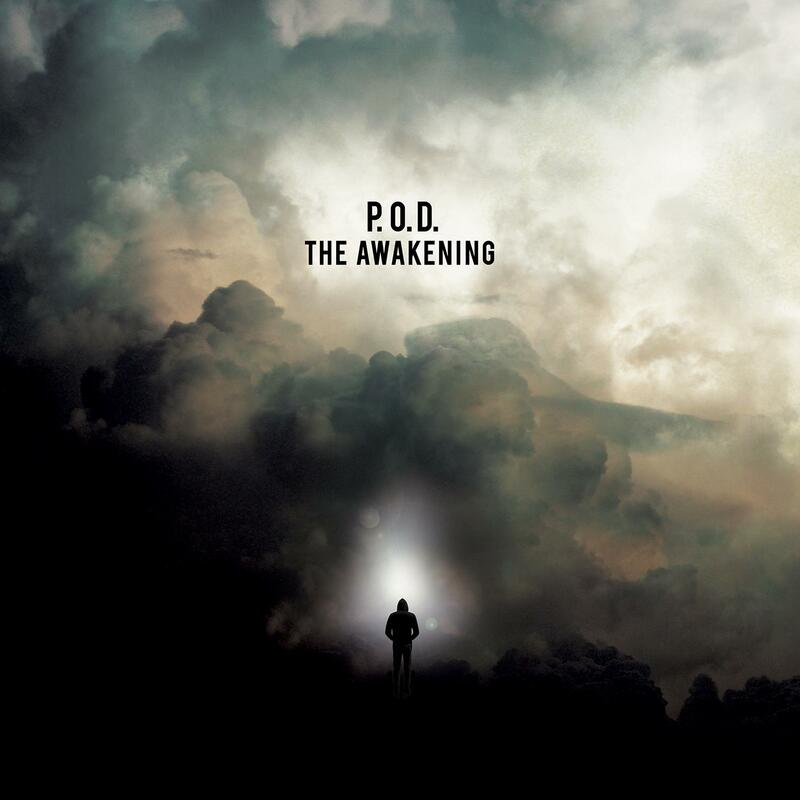 For more information about P.O.D.’s upcoming tour dates and The Awakening, visit payableondeath.com. Long known for carrying the hard rock torch with a positive message, P.O.D. are looking forward to sharing The Awakening with fans around the world. The album travels on a journey based on the good and bad choices of a central character, exploring the consequences of his decisions. “I feel this is like a pivotal moment for P.O.D.,” says drummer Wuv Bernardo. “It’s more than just `Man, we just went in the studio and did a record…’ The urgency of our band, as far as how serious we are putting this kind of material in there and the way that we did it, blows my mind. I am proud of these guys, of us."